Every​ ​business​ ​relies​ ​on​ ​accurate​ ​record​ ​keeping​ ​of​ ​expenses​ ​and​ ​income​ ​to​ ​keep​ ​them​ ​going. Up-to-date​ ​financial​ ​records​ ​can​ ​help​ ​determine​ ​if​ ​you​ ​can​ ​afford​ ​a​ ​new​ ​employee​ ​or​ ​if​ ​it​ ​is​ ​the right​ ​time​ ​to​ ​upgrade​ ​essential​ ​equipment.​ ​How​ ​do​ ​you​ ​know​ ​what​ ​a​ ​realistic​ ​advertising​ ​budget is​ ​if​ ​you​ ​are​ ​not​ ​keeping​ ​proper​ ​income/expense​ ​records?​ ​Proper​ ​bookkeeping​ ​gives​ ​you​ ​a current​ ​record​ ​of​ ​your​ ​financial​ ​status​ ​at​ ​all​ ​times. While​ ​bigger​ ​businesses​ ​will​ ​most​ ​likely​ ​have​ ​a​ ​dedicated​ ​department​ ​handling​ ​their bookkeeping​ ​and​ ​accounting​ ​in-house,​ ​small​ ​business​ ​and​ ​startups​ ​might​ ​not​ ​be​ ​in​ ​a​ ​financial position​ ​to​ ​do​ ​so.​ ​Rather​ ​than​ ​relying​ ​on​ ​current​ ​employees​ ​who​ ​might​ ​not​ ​have​ ​the​ ​time​ ​to​ ​add bookkeeping​ ​to​ ​their​ ​duties,​ ​a​ ​new​ ​solution​ ​has​ ​presented​ ​itself. 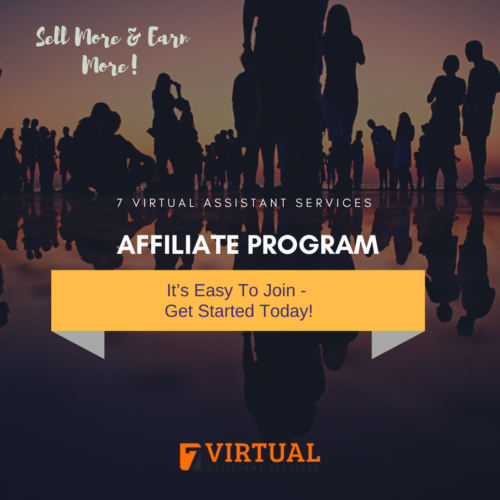 It’s​ ​time​ ​for​ ​a​ ​virtual​ ​assistant​ ​bookkeeper.​ ​Virtual​ ​assistant​ ​bookkeepers​ ​are​ ​assistants​ ​who​ ​will handle​ ​all​ ​of​ ​your​ ​bookkeeping​ ​and​ ​accounting​ ​needs,​ ​as​ ​you​ ​determine​ ​them​ ​while​ ​working remotely.​ ​As​ ​they​ ​are​ ​not​ ​employees,​ ​they​ ​can​ ​provide​ ​you​ ​with​ ​easy-to-access,​ ​up-to-date records​ ​at​ ​a​ ​fraction​ ​of​ ​the​ ​cost​ ​it​ ​would​ ​if​ ​you​ ​hired​ ​a​ ​full-time​ ​employee​ ​for​ ​these​ ​duties. Outsourcing​ ​your​ ​bookkeeping​ ​to​ ​a​ ​virtual​ ​assistant​ ​saves​ ​you​ ​money,​ ​but​ ​it​ ​is​ ​important​ ​to​ ​first determine​ ​what​ ​you​ ​need​ ​to​ ​outsource.​ ​Knowing​ ​what​ ​you​ ​want​ ​and​ ​what​ ​you​ ​need​ ​will​ ​allow you​ ​to​ ​delegate​ ​tasks​ ​like​ ​bank​ ​reconciliations,​ ​weekly/monthly​ ​financial​ ​reports,​ ​bill​ ​paying,​ ​tax prep,​ ​and​ ​audit​ ​assistance​ ​by​ ​properly​ ​outlining​ ​expectations​ ​for​ ​yourself​ ​and​ ​your​ ​new​ ​virtual assistant. 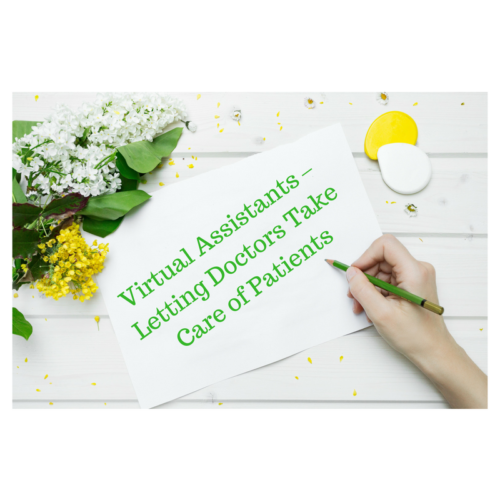 Virtual​ ​assistant​ ​bookkeeping​ ​can​ ​be​ ​as​ ​secure​ ​as​ ​in-house​ ​bookkeeping,​ ​​provided that you take proper initial measures. ​Any​ ​virtual​ ​bookkeeper​ ​that​ ​you​ ​hire​ ​will​ ​have​ ​a​ ​secure​ ​server​ ​in place​ ​to​ ​keep​ ​your​ ​records​ ​safe.​ ​In​ ​addition,​ ​most​ ​will​ ​offer​ ​offsite​ ​backup​ ​of​ ​these​ ​servers, protecting​ ​your​ ​records​ ​and​ ​giving​ ​you​ ​maximum​ ​security.​ ​In​ ​short,​ ​offsite​ ​bookkeeping​ ​can​ ​be as​ ​safe,​ ​​or safer,​ ​than​ ​the​ ​records​ ​you​ ​are​ ​already​ ​keeping​ ​for​ ​yourself. 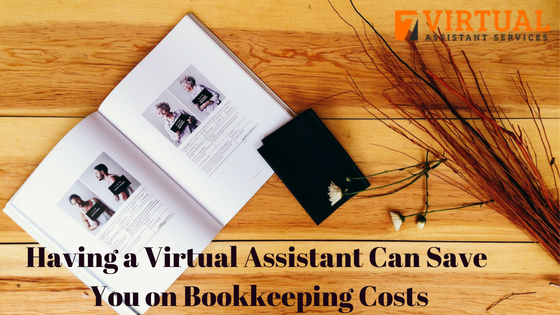 Not​ ​only​ ​will​ ​this​ ​free​ ​up​ ​time​ ​for​ ​you,​ ​but​ ​a​ ​virtual​ ​assistant​ ​bookkeeper​ ​will​ ​ensure​ ​that​ ​you always​ ​have​ ​current,​ ​accurate​ ​records​ ​accessible​ ​to​ ​help​ ​you​ ​continue​ ​to​ ​make​ ​wise​ ​business decisions.​ ​Lower​ ​costs,​ ​increased​ ​accuracy​ ​and​ ​efficiency,​ ​and​ ​added​ ​security​ ​make​ ​virtual assistant​ ​bookkeepers​ ​a​ ​great​ ​option​ ​for​ ​all​ ​small​ ​businesses​ ​and​ ​startups. Next How​ ​To​ ​Hire​ ​a​ ​Virtual​ ​Assistant?